“Branding is for products. Also for CATTLE. People — even artists — aren’t products. You may make things, but you aren’t a thing. Resist the temptation to climb into a perfectly-crafted brand identity. Instead, practice claiming your whole self — your wild, weird, ever-changing, ever-learning, mistake-making, beautiful/awful whole self, something so much more powerful & honest than a brand. “ Shauna Niequist. serve you, the people who matter. A hydrangea. Big, bold and beautiful. As quickly as they brighten up a gloomy day they can wilt, showing us they are dying and need water to be revived. Did you know hydrangeas come back to life? It doesn’t take a cut of the stem or fresh water in the face. It’s as simple as spritzing water on the petals of the flower or dipping the head in a warm bath. Va Va Voom! As quickly as a hydrangea comes back to life, Joy of Life Project will simplify your day to day and allow you to feel more joy through life’s simple pleasures. Joy of Life Project is a project-based executive assistant and event management firm for your day to day and celebratory needs. We focus on you by listening to your dreams and desires. We work with you to determine what you need to get rid of the pain points in your life or create an unforgettable event. We strive to remove the pain points from your work or life and bring the joy of both life’s little and big moment’s back into the picture. Contact lizzie@joyoflifeproject.com today and let us know where you need help to maximize the joy in your life’s most special moments. 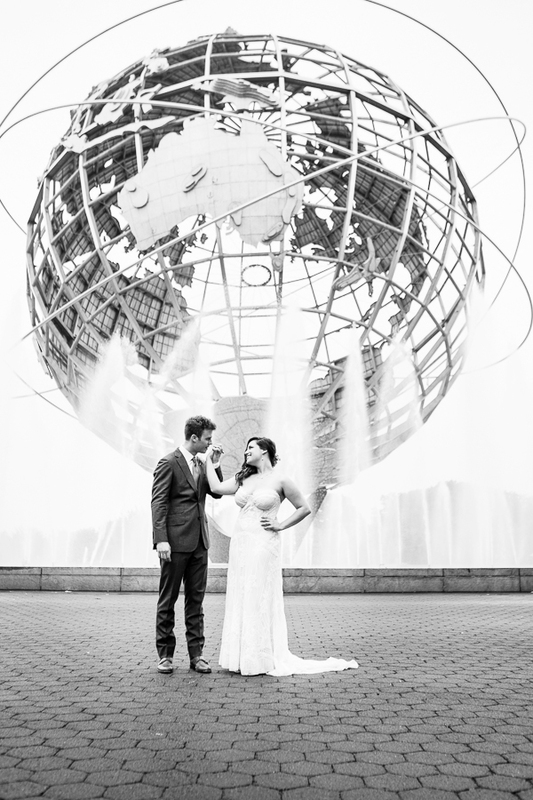 "Joy of Life Project, Lizzie Brubaker’s creation, is what made my wedding the wedding of my dreams... I think this situation perhaps perfectly captures Lizzie and the magic of working with Joy of Life Project: I realized, after scheduling the photographer to just begin taking photos at the venue, that I was slightly upset that I wouldn’t have any ‘getting ready’ photos of me at the hotel before I was totally bridal. I mentioned this in passing to Lizzie during a meeting we had the week of the wedding to finalize any loose ends. Day of wedding, my photographer shows up at the hotel to take the classic getting ready shots of me and bridesmaids and mom and sisters, as well as the groom and his dad and groomsmen. Lizzie took what I said to heart, instinctively knew it was something that was actually quite important to me, and arranged it without me having to do anything or stress. Joy of Life Project is the definition of what a boutique service should be. I can confidently say that my wedding was even better than what I always imagined, and Lizzie, with her company Joy of Life Project, was the glue that all of my ideas and wishes required to cohesively create an event that I will never forget. Thank you Lizzie, Joy of Life Project, for hitting it out of the park and I look forward to another collaborative experience in the future (vow renewal!?). " 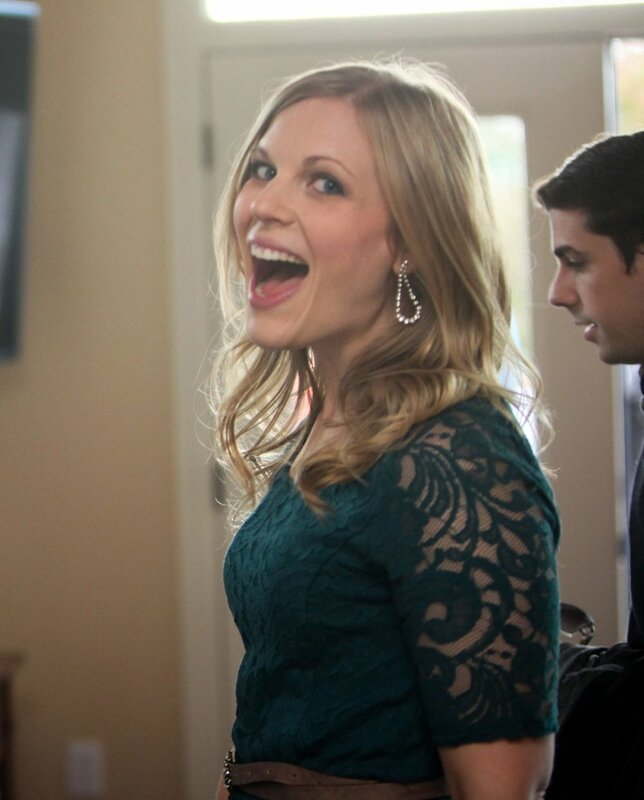 “Lizzie organized an incredible engagement party for me and my Fiancé. The party was a hit! Lizzie added personalized touches to the party starting with a beautiful Paperless Post evite that incorporated our wedding colors and ending with placing engagement photos of me and my fiancé throughout the apartment. She did not let me worry about a thing. Lizzie took care of everything." "Thanks to Elisabeth and the Joy of Life Project for scoring us a last minute dinner reservation at a restaurant that just received two Michelin stars. Earlier this fall I was able to surprise my wife on our wedding anniversary when we both found out only hours before that we were free of our work commitments. It's rare for things to go this smoothly, especially on such short notice. We have Elisabeth and her team to thank for this. Throughout the entire process she was equal parts professional and calming." “As an organized Type A bride, I was challenged with a task of organizing 150 wedding guests all staying at the same hotel. How could we ensure we had everyone before the buses departed? I needed to be primping and pampering, not stressing. Lizzie is the one and only person who came to mind to handle the task. Clipboard and pen in hand, she effortlessly orchestrated the buses, called hotel room phones for straggling guests, and managed to make sure we had everyone to arrive at the wedding at the same time. Weddings typically have everyone arrive at staggered times; how unusual to have everyone arrive at the same time and file into seats on time. Lizzie upheld the task with professionalism and grace. She is dependable, loyal, organized, cheerful, fun, and truly a joy to be around. She made my wedding day complete. This stressed out, micromanaging bride was able to sit back for a bit, thanks to Lizzie!" "Lizzie is the type of person who is genuinely interested in others' well-being way before her own. During our wedding weekend, she voluntarily jumped in and took a load off our plate by feeding and taking out our two family dogs that were stuck in the hotel room during the reception. What a help that was when we had plenty else to worry about that day. The pups were quite thankful as well!" Dan and Beth held a wedding celebration at the Queen's Museum on Saturday July 30, 2016. Photo by Mindy Best. Mike and Caroline were married in Brooklyn Heights on Saturday October 15, 2016. Photo by Matthew Bender Wedding. A lot of what makes Joy of Life Project special is the little details we create that tie an event together or bring about a memory that lasts forever. Photo by Mindy Best. Joy of Life Project came about in June 2015 after founder Lizzie Brubaker lost both her paternal and maternal grandmothers over the course of four months. Lucile Brubaker and Nancy Morrison were the epitome of hospitality. They made everyone feel warm and welcome at any event they were hosting both inside and outside the home. Lucy (Grammy as her grandchildren called her) would never do a reading for the family with hot food on the table! After the prayer she would pull the rolls out of the oven so they were as warm as they could possibly be. Nancy (Granny as her grandchildren called her) loved sharing beautiful things with others. As she was moving from Shreveport to Denver she met Lizzie halfway between Dallas and Shreveport to give her her kitchen table and some of her most beautiful dishes. That table and those dishes allowed Lizzie to host sorority sisters at her apartment for a home cooked meal during their senior year of college. Nancy spent many years devoted to her church serving a weekly meal to more than 50 elderly people. Lizzie's goal is to emulate her grandmothers and continue their legacy. Lizzie Brubaker is an innovative and thoughtful producer living in Nashville. After graduating from Southern Methodist University’s Meadow School of the Arts with a Convergent Journalism degree, Lizzie began her career incorporating her organizational and detail-oriented skills at CNN, becoming an Associate Producer for the Piers Morgan Tonight Show. Through leadership involvement at a NYC church, synagogue and service agency, Lizzie realized how much she enjoys helping others and creating moments of unique or unexpected joy. In 2014, she joined the team at Union Square Hospitality Group where she thrived interacting with guests and contributing to memorable meals and special occasions. In 2017, Lizzie took the plunge and moved to Nashville to work first with 21c Museum Hotels and then with Food & Wine's Best New Chef Julia Sullivan and her partner Allie Poindexter. When she's not creating memorable moments for guests she's dreaming up the next great party and trip. Lizzie founded the Joy of Life Project as a way to follow her calling of helping spark joy in the lives of others. She combines her East Coast smarts with her Southern sensibilities to form the perfect balance to make things happen with joy in her heart and pep in her step. Victoria is a Digital Designer for Priceline, among others, and is based in New York City. in Financial Consulting from Southern Methodist University. When not at her computer you can find her playing with her goldendoodle Oliver in Central Park, eating or baking something sweet, or dancing around her apartment with the music at full blast. See more of her incredible work on her website. Hi! We'd love to hear about your next event. What is stressing you out? Let us take it off your plate so that you may enjoy your event. Fill out the form below or email lizzie@joyoflifeproject.com and we'll be in touch with you shortly!